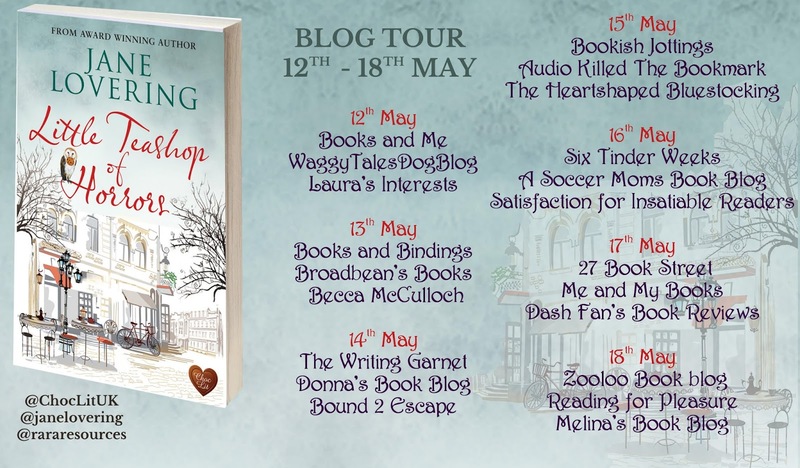 Today I am pleased to be able to participate in the final day of the blog tour for Little Teashop of Horrors by Jane Lovering. 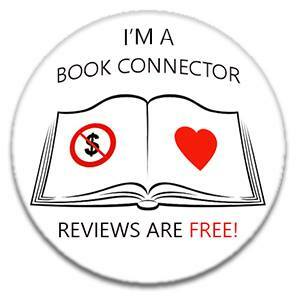 My thanks go to Rachel Gilbey at Rachel’s Random Resources. Secrets, lies, carrot cake and an owl called Skrillex! Amy Knowles has always been the plain sidekick to her pretty best friend Jules. And whilst the tearoom they both work in on the Monkpark Hall estate in Yorkshire is not exactly awash with eligible bachelors, it's obvious where the male attention is concentrated - and it's not just on the cakes! There is one man who notices Amy. Joshua Wilson also works at Monkpark, where he flies his birds of prey for visitor entertainment. He lives a lonely existence but he has reasons for choosing isolation - and, in Amy, he may have found somebody who understands. This is the second book I’ve read by Jane Lovering, and this is not a crime or thriller book so is not my usual read but I liked the sound of this story so decided to give it a go, and yet again this author had me turning the pages (or rather tapping my kindle to turn to the next page) to see where the story was going. 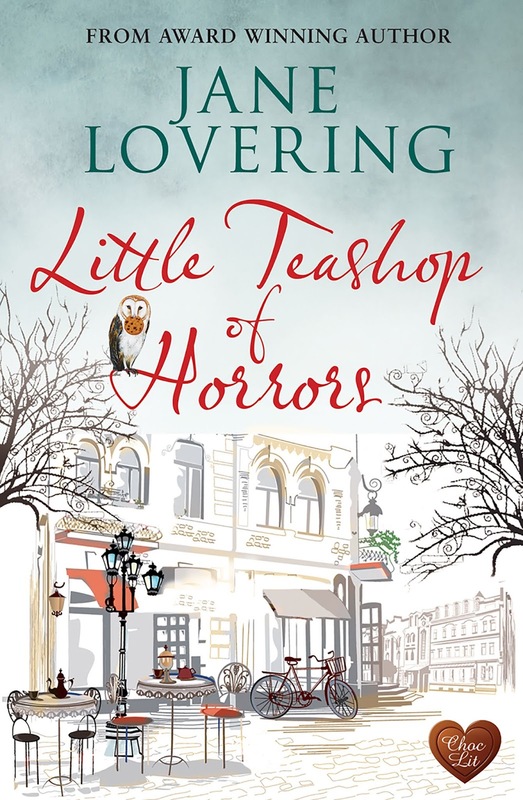 The book is set in a stately home called Monkpark Hall which is a grand building with grounds etc and a lovely little café. Monkpark Hall has a new Administrator called Edmund running the place and we follow him as he takes over and tries to instil new ideas etc that he says he has come up with to bring more revenue to the home. He seems to have a hold over some members of the staff and came across as a bit of an individual who you wouldn’t like to cross. The story is told in alternating chapters and we learn about Amy (who works in the café) and Josh (who is the bird keeper, looking after owls etc). I found these alternating chapters a lovely way for the story to be told and in reading this found out how Amy and Josh feel about the changes the new Administrator is introducing. 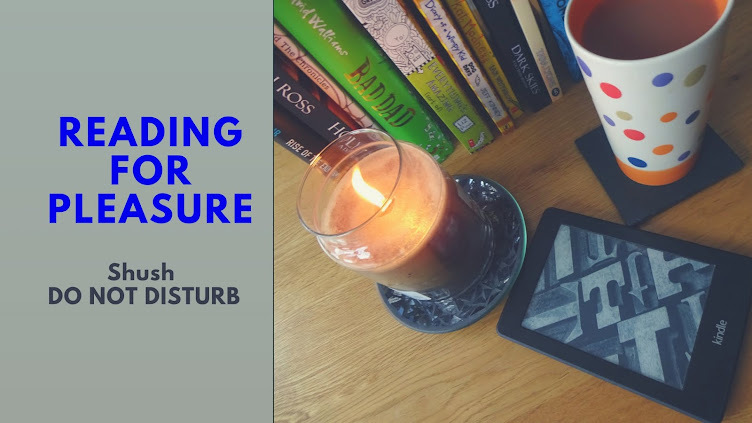 I don’t really want to give too much away about this book as feel it would spoil the story, so what I would say is if my review and the information about the book appeals to you, you won’t be disappointed. Jane was born in Devon and now lives in Yorkshire. She has five children, three cats and two dogs! Jane is a member of the Romantic Novelists’ Association and has a first-class honours degree in creative writing. Jane writes comedies which are often described as ‘quirky’. Her debut Please Don’t Stop the Music won the 2012 Romantic Novel of the Year and the Best Romantic Comedy Novel award from the Romantic Novelists’ Association. 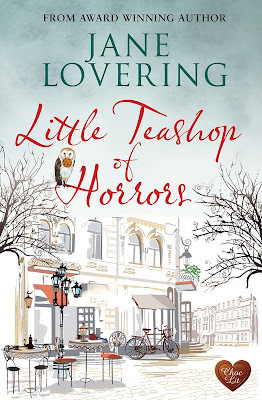 Her Christmas novella, Christmas at the Little Village School, was the winner of the RONA Rose Award from the Romantic Novelists’ Association in 2018. 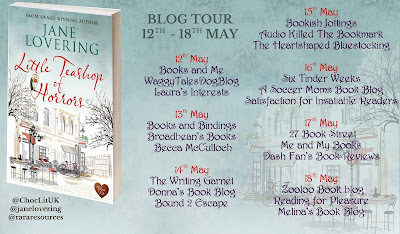 My thanks to Jane Lovering for allowing me to read and review this book as part of the blog tour the publishers Choc Lit and also Rachel @ Rachel’s Random Resources for my spot on the blog tour. Best way to describe me is a "bookworm"